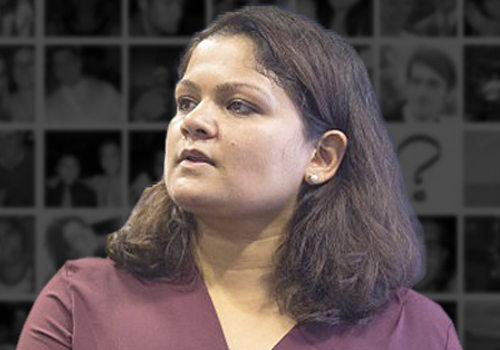 Vinita is the CEO and Founder of Systango. An ex-VP of Goldman Sachs, she is a highly adept technology professional with a personal passion for Fintech, Blockchain, and IoT projects. She is also the founder of Studio Fintech, specialised in dealing with Fintech and blockchain ventures with a focus on blockchain-centric projects. She has been working with quite a few clients to create their own DAPPs and launch their ICOs. Vinita is a very active member of the Women in Tech community in London and founded Women Hack for Non Profits and Women Who Code London.